I was raised in Bay County. I spent many years in the Cove, the beach and in the Lynn Haven area. I graduated from Mosley High School, was a SeaBee Equipment Operator in the Navy and then opened a couple of pet stores and a veterinary practice. I went into real estate for my own investments over 9 years ago and loved it. 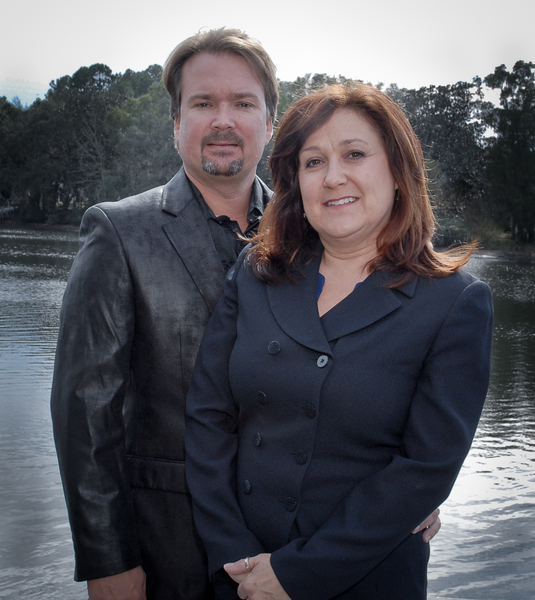 My wife and I opened our own company in 2004 and have been in real estate full time since. I love our beach and have had a family business on it since 1950.